When traveling to New Zealand, it's important to know how to navigate their telephone system. Identifying and using the various area codes of this country will make it easy to schedule pertinent trip plans like restaurant reservations and securing tickets to tourist attractions and government buildings. New Zealand has four types of area codes that are dictated both by the device you are calling and the telephone service you are using. Landline call warrants a two-digit area code. Mobile phones require three. And toll-free and paid phone service numbers each have their own dedicated prefixes. 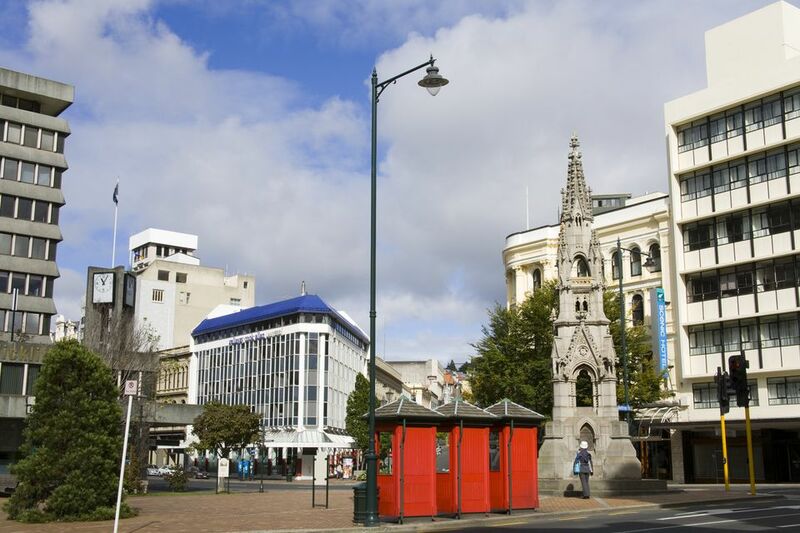 It's important to note, however, that all telephone area codes in New Zealand start with the number "0," regardless of the type of phone or service used. And, the specific numbers used in area codes for landlines and mobile phones depend on the region you're calling. Calling New Zealand from the U.S. If you are making New Zealand trip plans from the U.S., you will first need to dial "011" to exit the U.S. phone system. Next, dial "64" (New Zealand's country code) to access the country's telephone system. After that, dial the corresponding one-digit area code (leave off the preceding "0") followed by the seven-digit phone number. This can get confusing because the phone number is long—you may have to dial it a few times before getting it right. But think of it logically. First, you leave the phone system of your country of origin, then you enter the system of the country you're calling, and after that, you follow the rules within the country to place your call. Landline phone numbers in New Zealand are always proceeded by two digits, the first of which is "0." If you are calling from your cell phone, you must include these two digits to make the call go through. However, if you are calling a local number from a New Zealand-based landline, including the area code is not necessary. New Zealand-specific toll-free phone numbers can be accessed from any New Zealand landline, but you may find one or two that are not available from a mobile phone. In any case, TelstraClear (0508), and Telecom and Vodafone (0800) are the dedicated toll-free networks in New Zealand. All paid-phone services (providers that issue goods or services to a consumer by charging the cost to their phone bill) start with the "0900" area code in New Zealand. Fees for paid-phone services are usually charged by the minute and rates can vary. Check with the provider for specific fees.